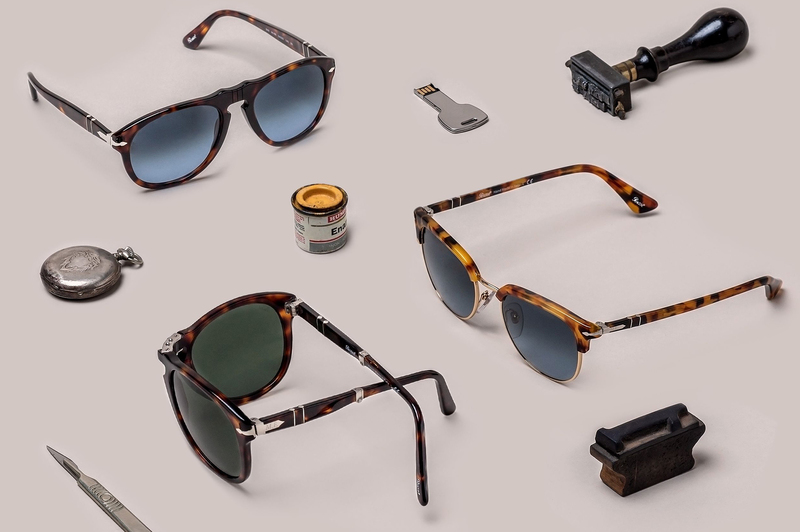 Handcrafted since 1917, Persol has been a symbol of Italian eyewear for more than 90 years. 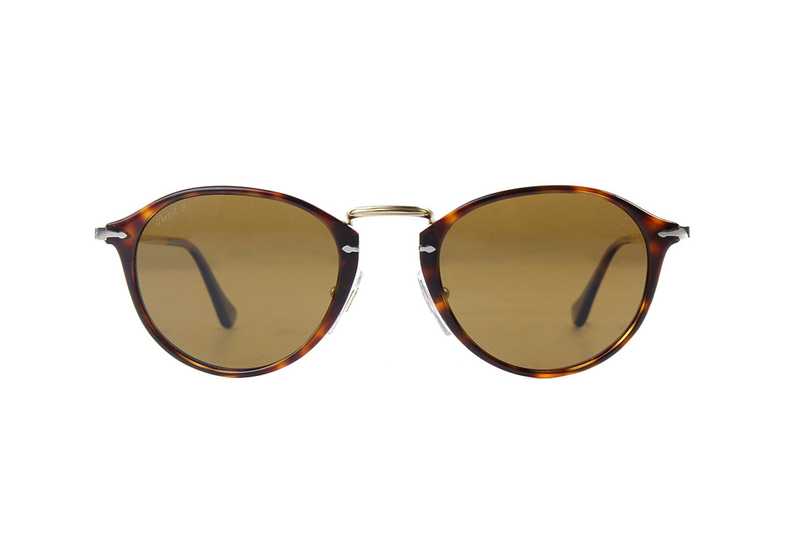 The name Persol is derived from the Italian phrase per il sole – “for the sun”. The brand was founded in in Turin, producing eyewear for military pilots and racing drivers. 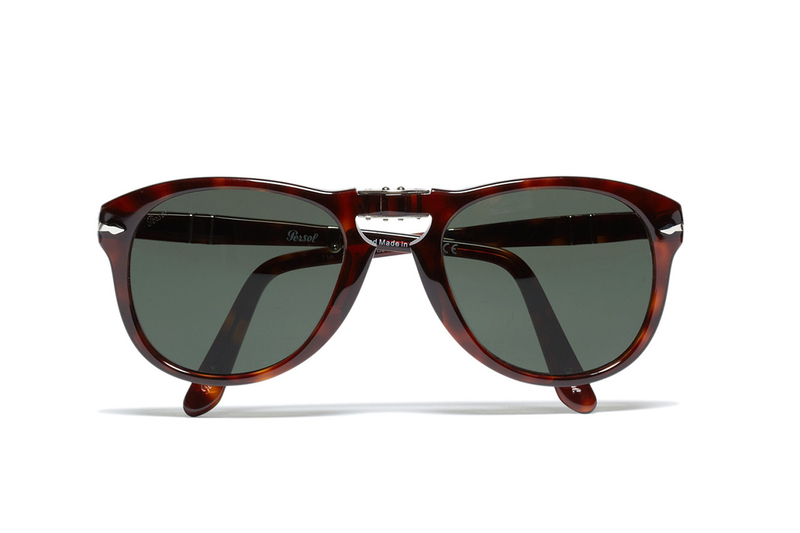 Persol is one of the oldest and respected sunglasses makers. 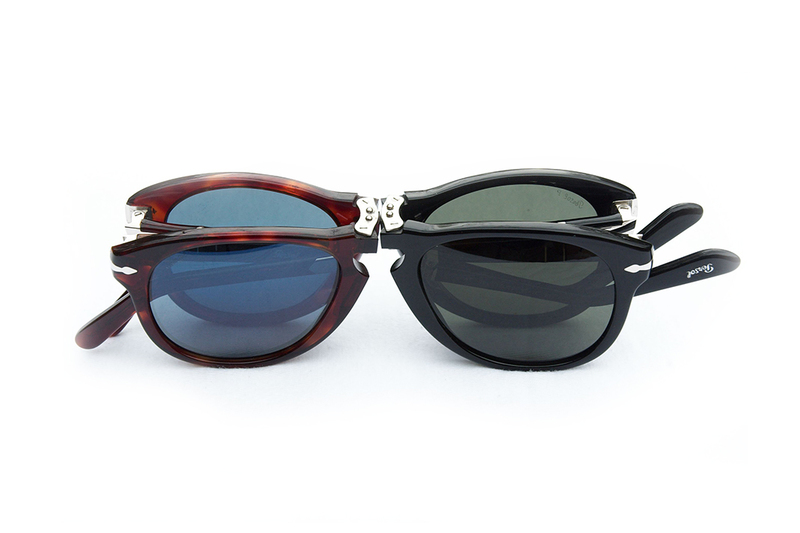 Each frame is still hand-made in the historic factory in Lauriano passing through several artisanal hands. 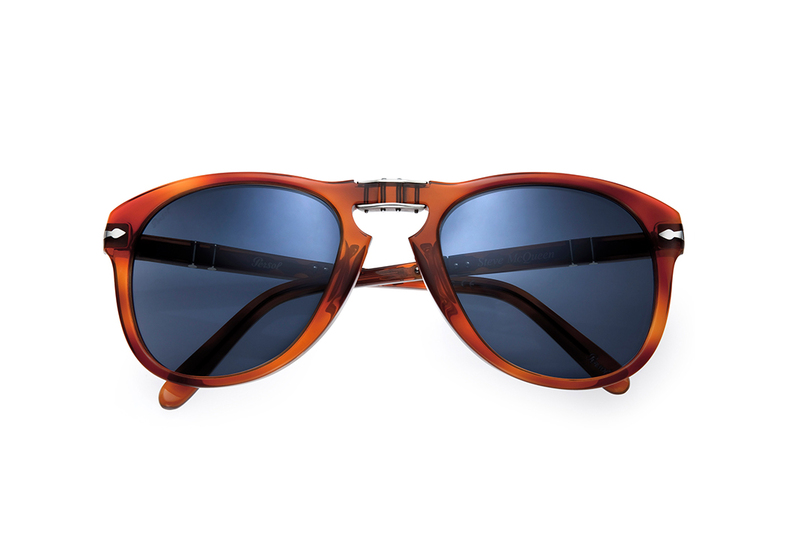 Not just a fashion statement but a symbol of authenticity, Persol is characterised by the Supreme Arrow and the parallel lines of Meflecto, the world’s first flexible system designed for maximum comfort by eliminating pressure on the head from the arms of glasses representing a technologically unsurpassed solution.